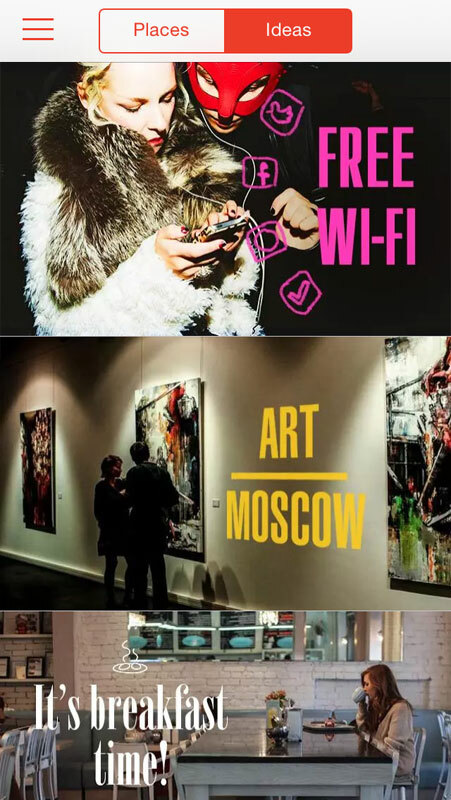 News about Russia's start-up scene is always mixed. 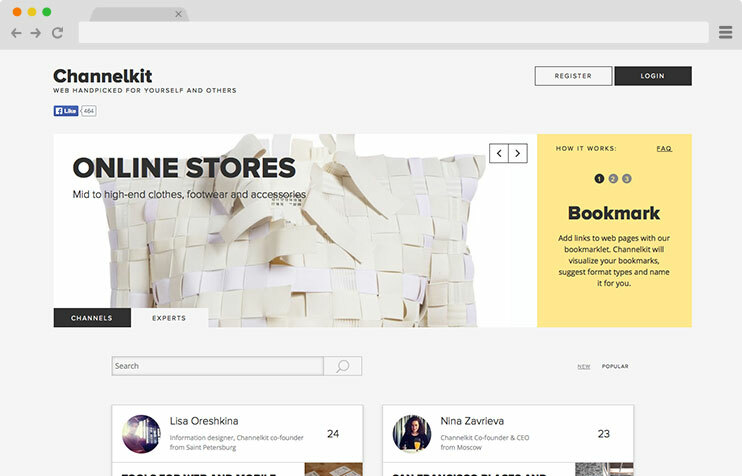 For every story about about an innovative new venture there’s one about the wave of tech companies — such as shopping platform ZeeRabbit — pulling out of the country because of its unstable political climate. Despite this, there’s a wealth of talent in Russia, with plenty of small comapnies determined to make it on their home turf. 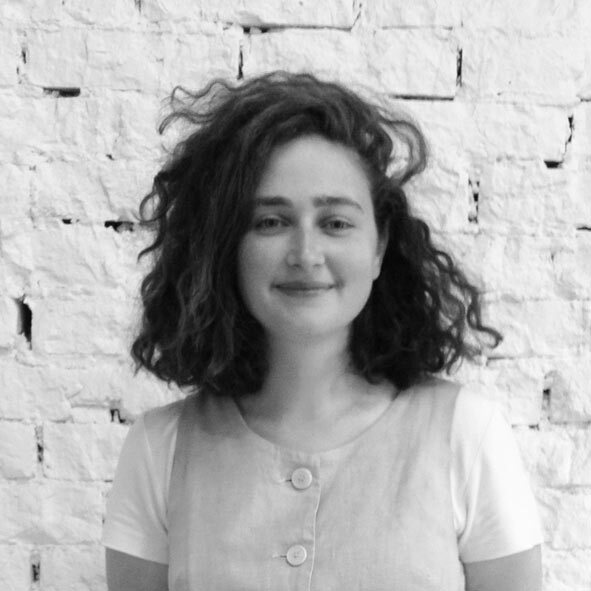 From coding to online courses, tree planting to travel, here are our five favourite start-ups of the moment. 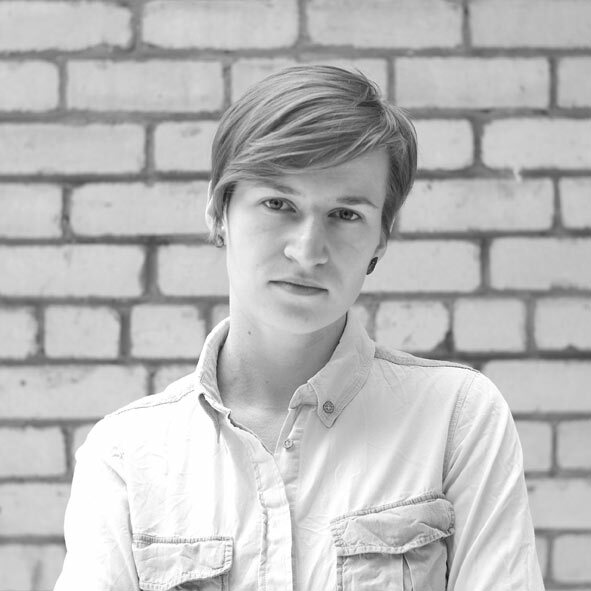 What unites Russian programmers, Al Gore and forest rangers from Canada to Kenya? 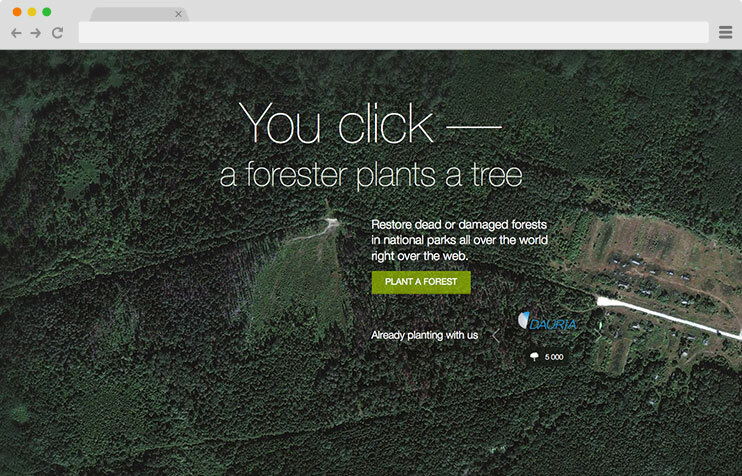 The answer is Maraquia, a new web service that allows internet users to plant a tree at the push of a button. Simply select a location on the Maraquia website and donate money to local foresters to plant a tree on your behalf. 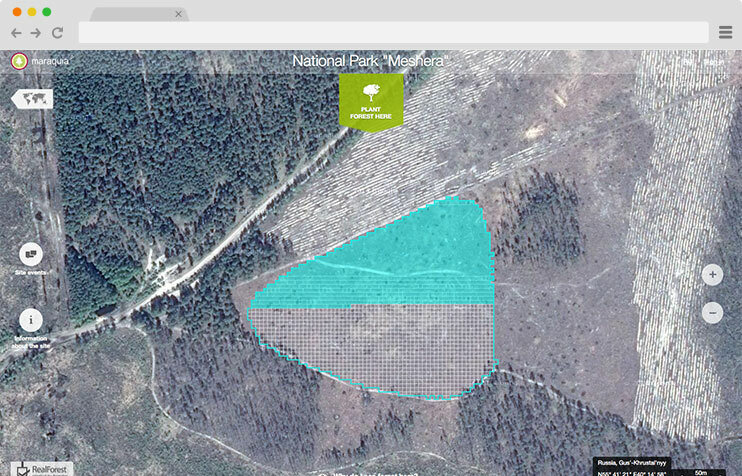 You can track the progress of your forest by checking the website’s regularly updated maps, and witness how previously deserted wastelands transform into verdant woodlands. The results speak for themselves. Since its launch in November 2013, Maraquia has planted more than 18 million trees worldwide. When founders Alexander Platonov and Sergey Kovalev conceived of the idea, they barely imagined than in less than a year they would be holding meetings with some of Facebook’s top management, as well as Gore and Silicon Valley venture captialist John Doerr. Maraquia’s goal is to help organisations offset their carbon emissions and big names such as Coca-Cola, BMW, Shell and Unilever are already on board. We live in a digital age where the wealth of online information can be more than a little overwhelming. 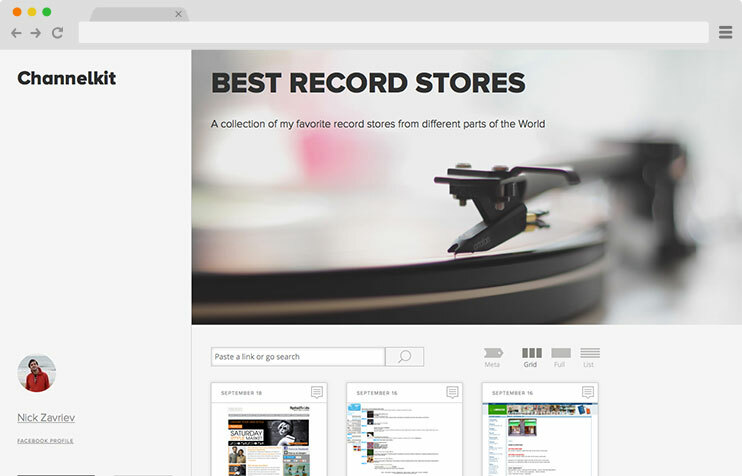 To help you navigate the deluge there’s Channelkit, a tool that allows users to bookmark links that can then be arranged into category pages in a neat and elegant manner. 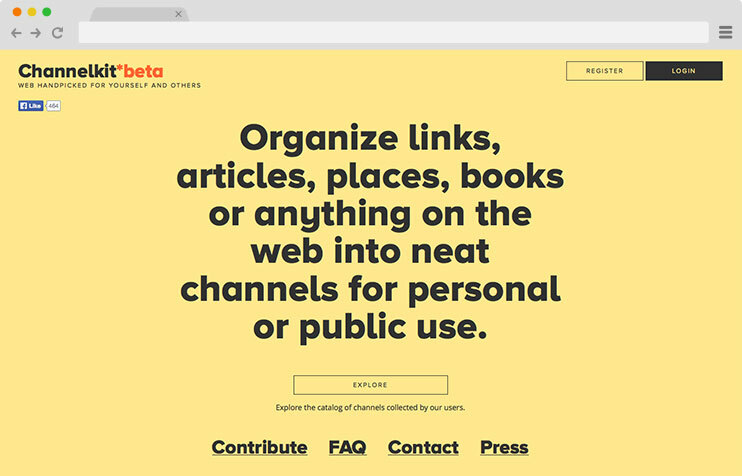 Like books on a shelf, Channelkit adds a touch of the old-fashioned to browsing the net, allowing you to separate the signal from the noise. 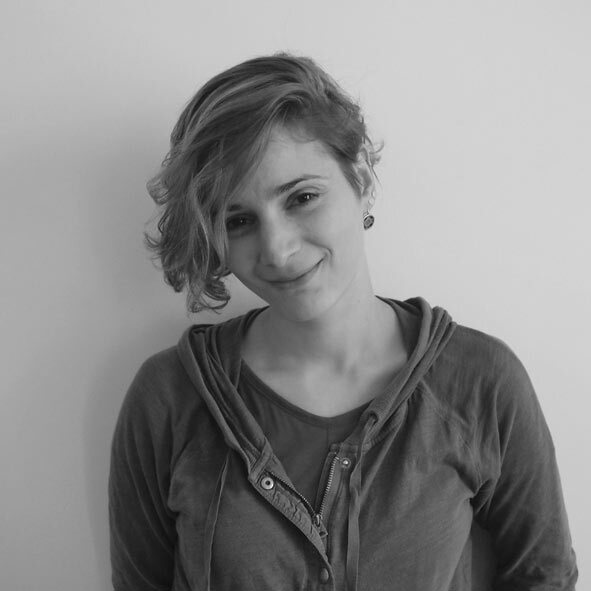 The service, which was founded by Moscow creatives Nina Zavrieva, Lisa Oreshkina and Lara Simonova, already boasts a loyal fan base in the capital’s cultural circles, including curator Maria Nasimova who used the tool when conducting research for her recent Andy Warhol exhibition at the capital’s Jewish Museum. Nikolay Vyahhi is thinking big. 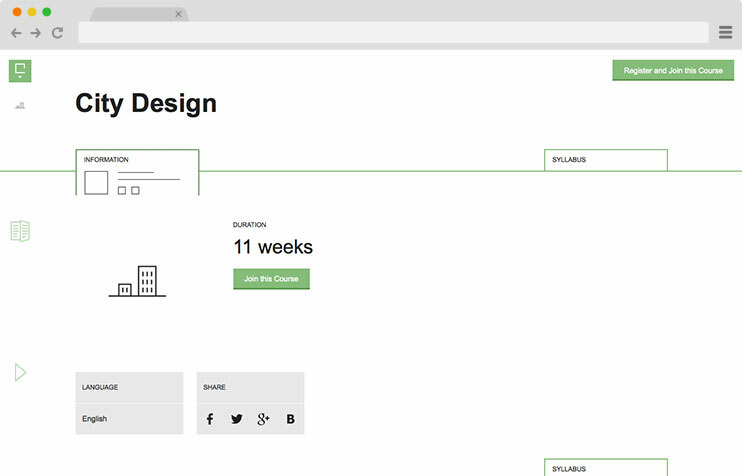 His venture Stepic is an open resource of user-generated courses that are available to all, free of charge. 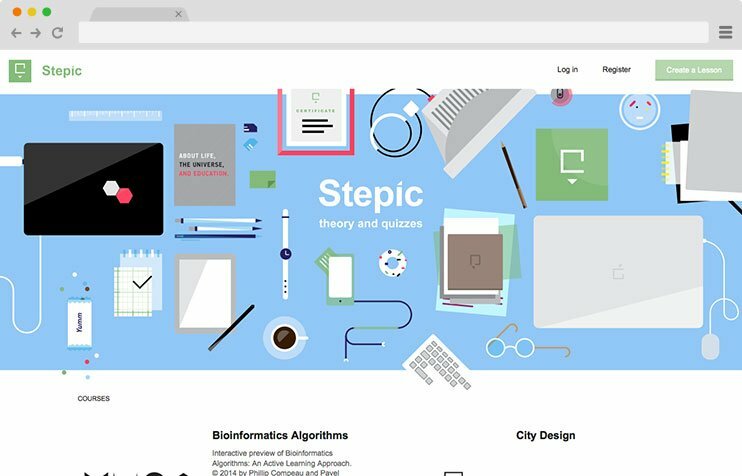 Unlike other MOOCs (Massive Online Open Courses), Stepic allows users to mix and match lessons to create entirely new courses from scratch. 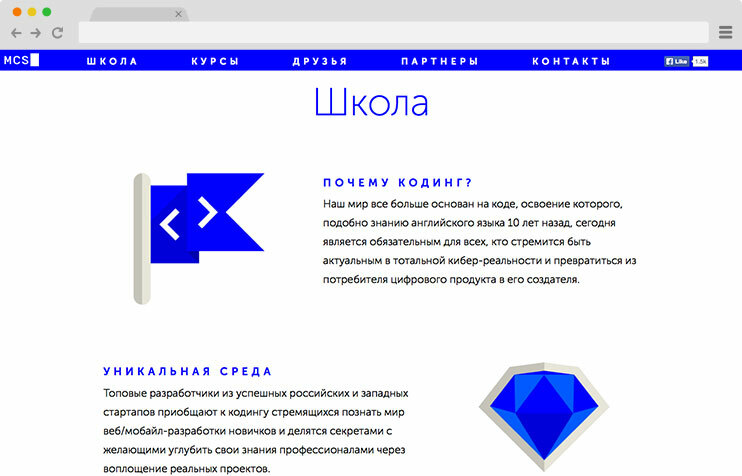 Vyahhi, a 28-year old director of the Bioinformatics Institute in St Petersburg, hopes that the service will eventually create a Wikipedia-like ecosystem of knowledge that can be added to, customised and adapted for any academic purpose. “Metaphorcially speaking, each lesson is like a music track while the course is a playlist,” says Vyahhi. 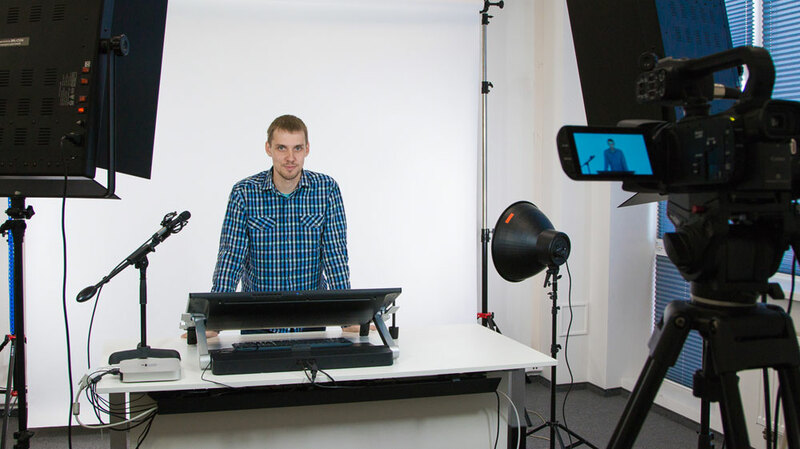 “Teachers act like DJs mixing their own lessons or incorporating existing lectures in new courses.” Despite the music references, Stepic has a clearly-defined, academic purpose: one of the first courses offered is on Bioinformatics Algorithms in partnership with the University of California in San Diego. If you’re in the mood for sinking your teeth into computational molecular biology, there couldn’t be a better place to do it than Stepic. Savvy travellers know that the only way to unearth hidden gems in a new city is to speak to locals. With that in mind, iknow.travel’s apps offer quirky suggestions for navigating the world’s cities. With tips from culture writers to underground musicians in cities from Berlin to New York, you’ll be eating, drinking and partying like a native in no time. 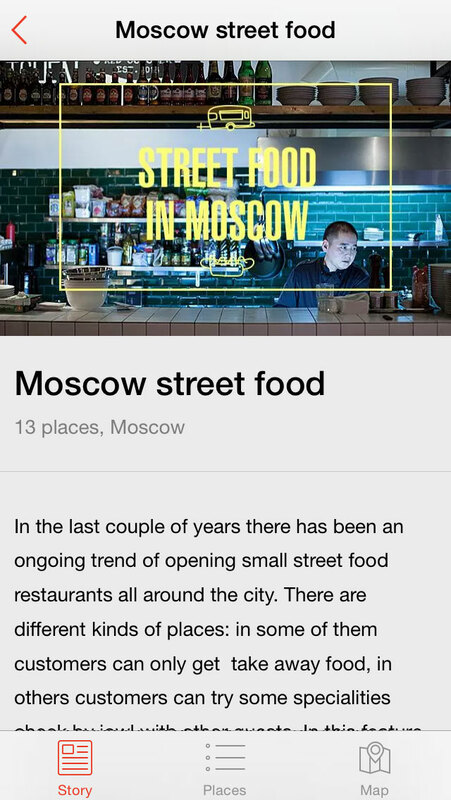 Their first app, Friendly Moscow, released in November 2013, presents a side to the Russian capital not usually known to outsiders, a city of coffee connoisseurs, book lovers and even hikers. 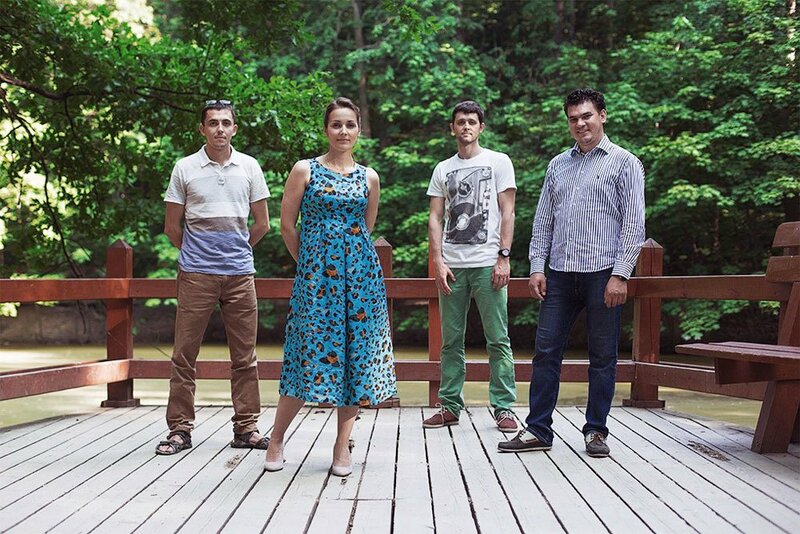 The success of the inaugural app has led founders Anna Bichevskaya and Roman Medvedev to export their “friendly city” model to other major tourist capitals. This year, the iknow.travel team released four new travel guides, to London, Berlin, Barcelona and New York. 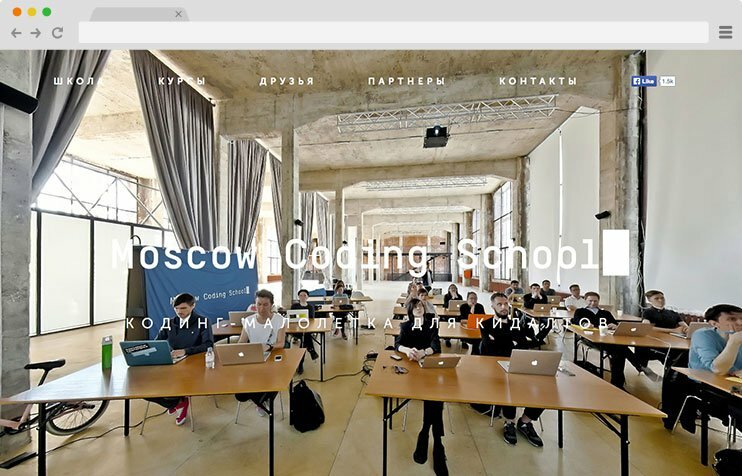 If coding is the new literacy, as the popular mantra goes, then the Moscow Coding School is surely a temple of enlightenment. The school, launched by Vadim Rezvy and Kirill Zhvalov who came up with the idea when living in the US, is headquartered in an imposing Constructivist warehouse in central Moscow. 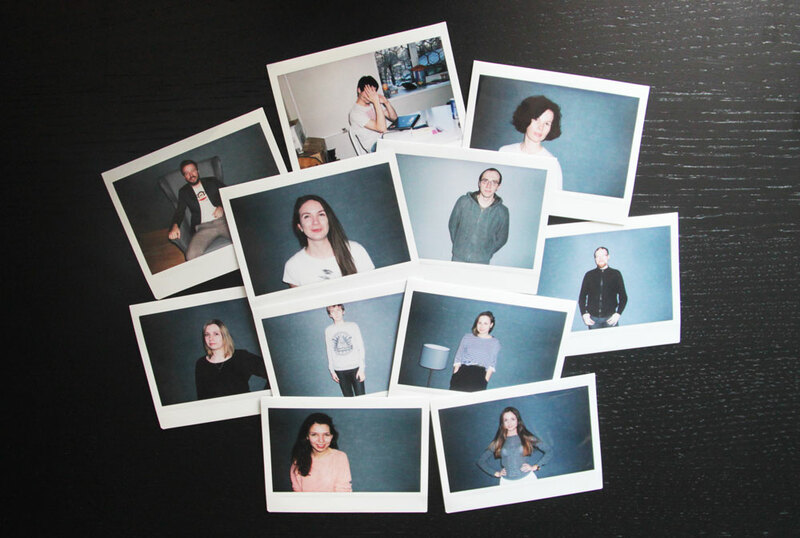 Inspired by the coding craze sweeping across the US, the two entrepreneurs wanted to inject some of that trailblazing spirit into Russian tech culture.